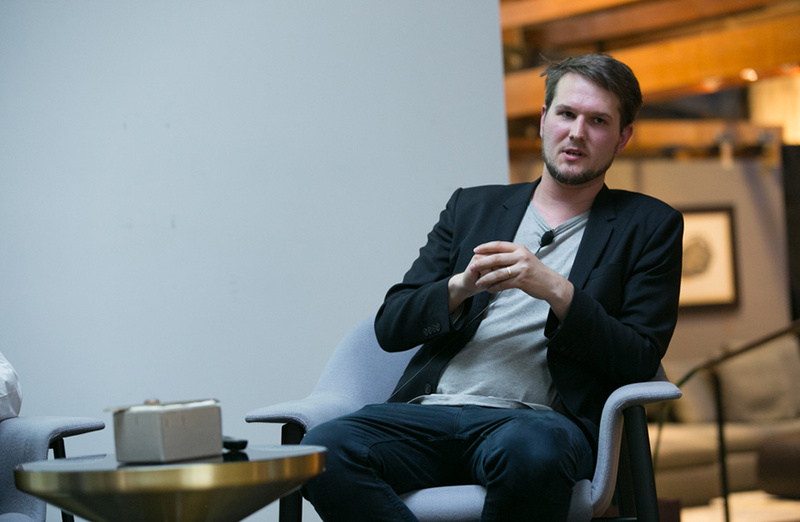 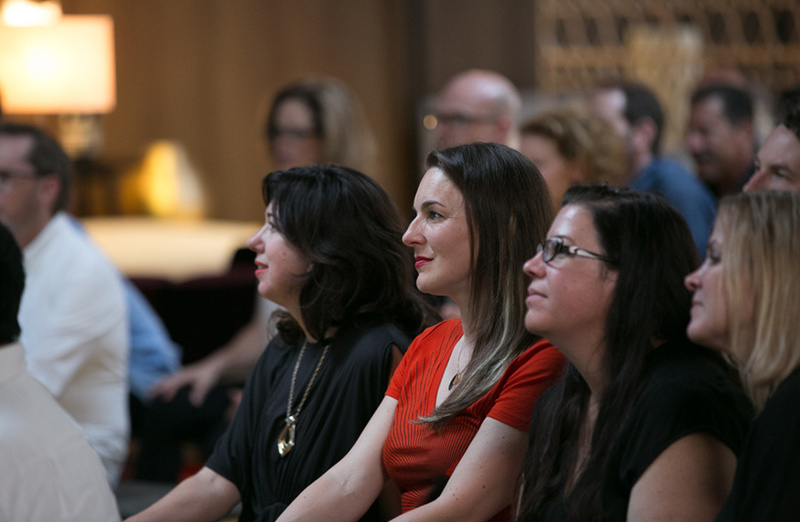 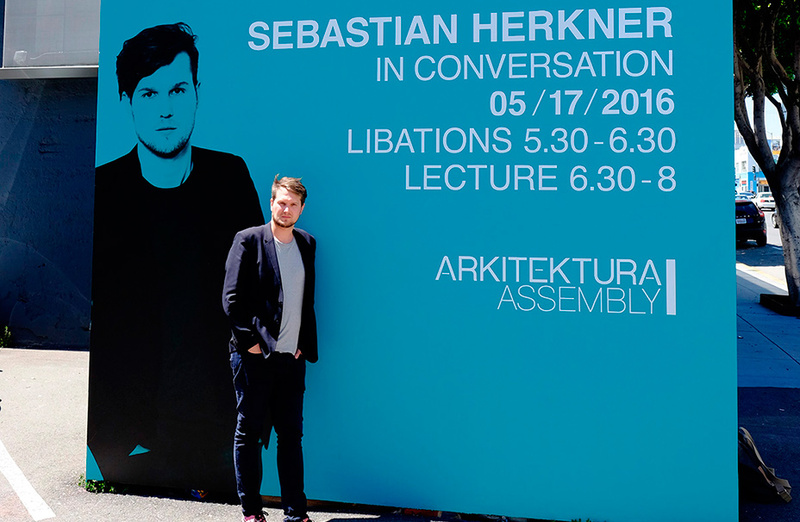 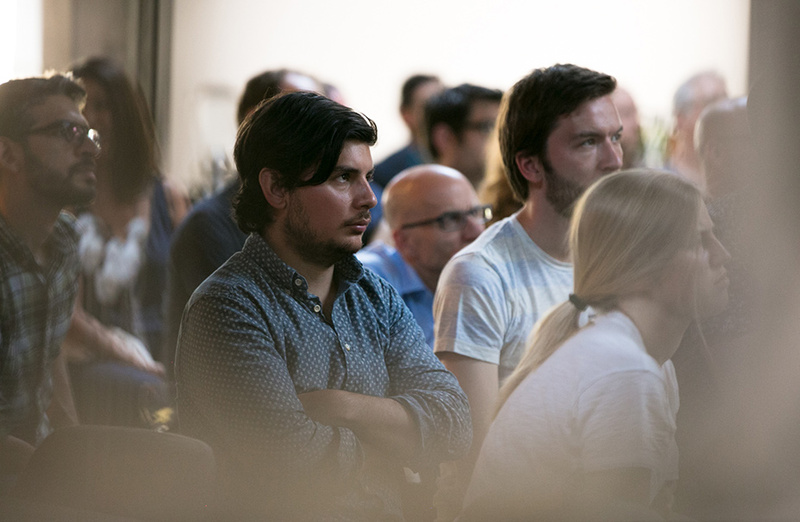 We were pleased to welcome Sebastian Herkner for our ongoing Arkitektura Assembly series on May 17, 2016. 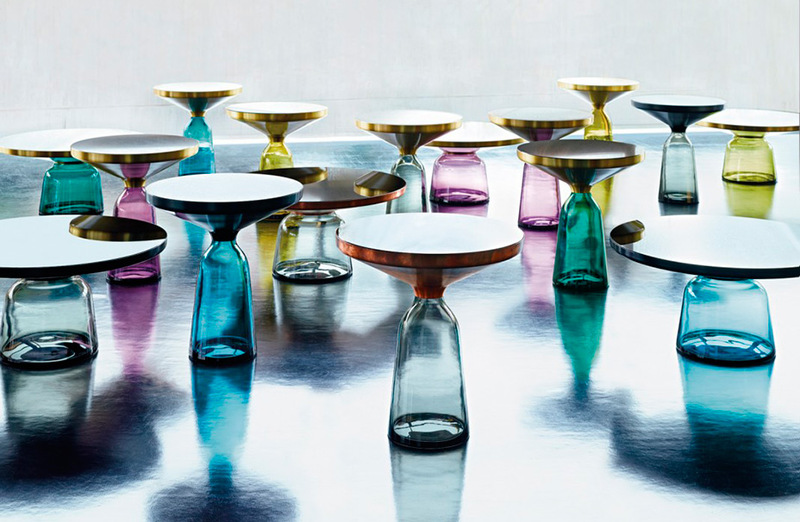 A true craftsman known for his expert use of materials, colors and textures, Herkner’s work has been exhibited around the globe, picking up multiple awards along the way. 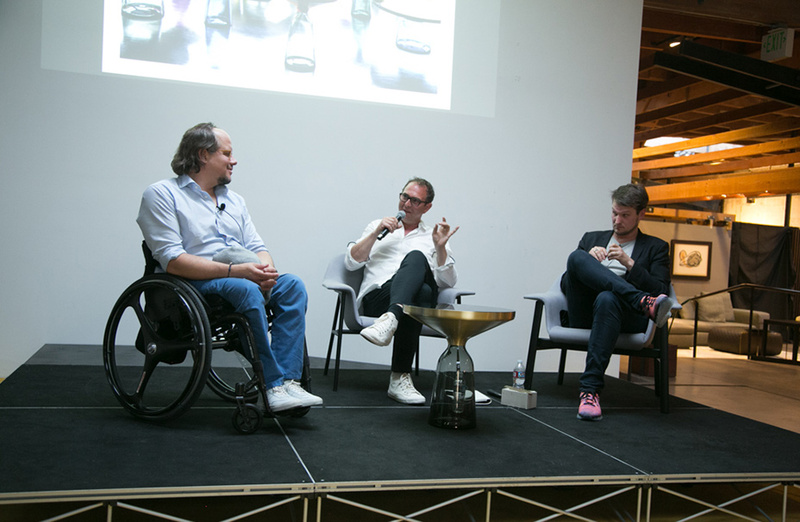 Join us as he discusses his work and thoughts regarding the future of design. 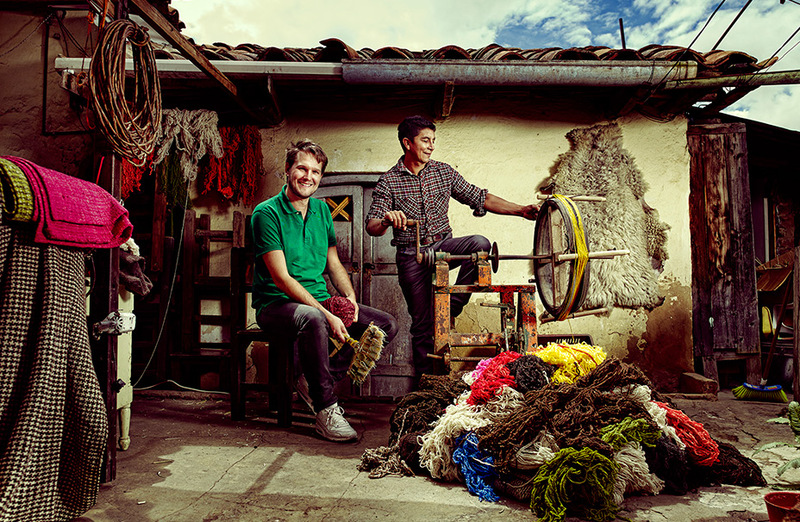 Herkner was born in Bad Mergentheim, Germany in 1981. 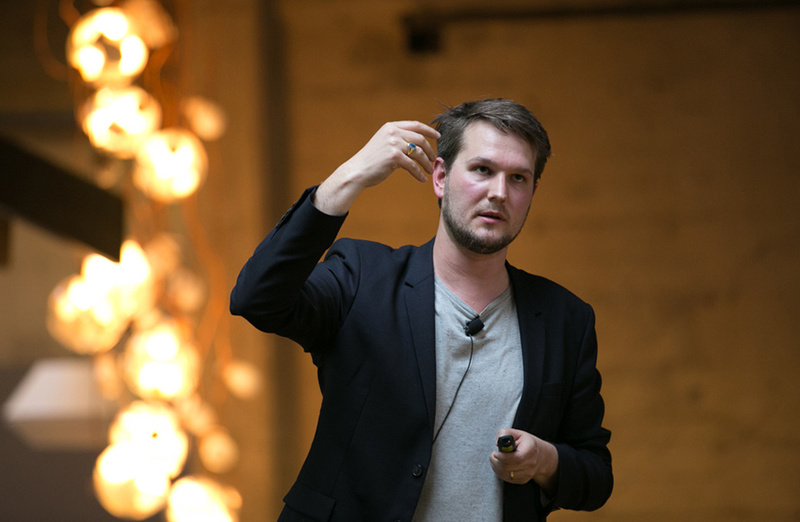 He studied product design at HfG Offenbach am Main, and already focused on designing objects and furniture merging various cultural contexts during his studies. 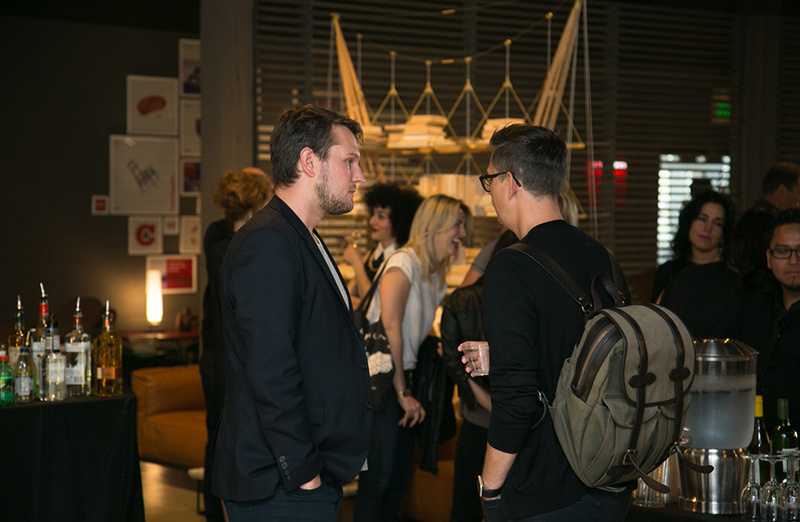 In 2006 he founded his own studio for objects, interior design and exhibition design in Offenbach am Main, Germany. 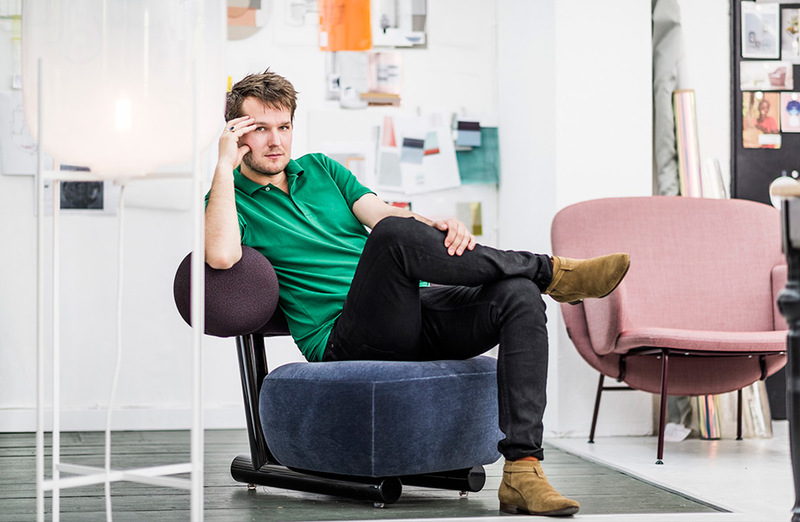 Today, Sebastian Herkner works for international companies, designs furniture and lamps, porcelain and glass, and also curates and stages exhibitions dealing with design. 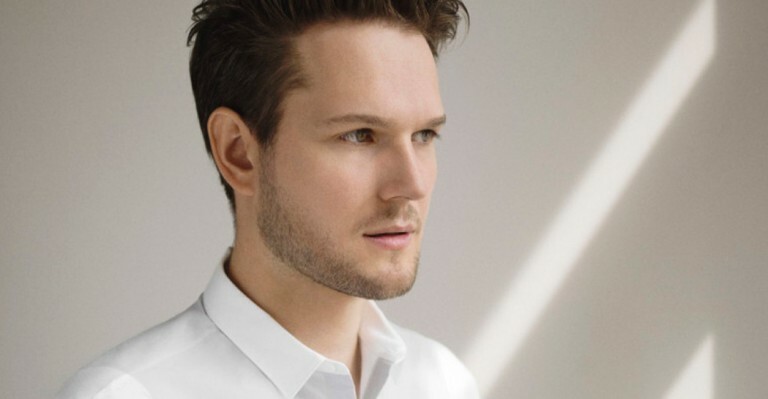 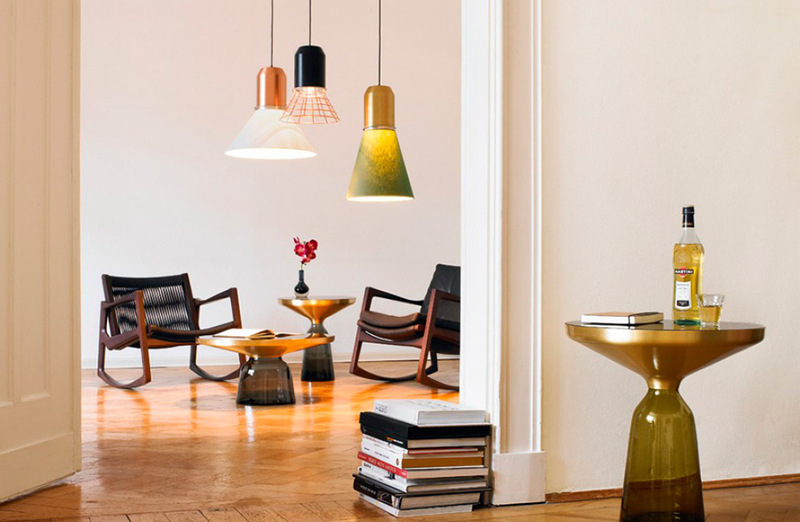 His success is already reflected in numerous awards and prizes, among them the 2011 German Design Award in the Newcomer category and the 2015 EDIDA Elle Decoration International Design Award as Best International Newcomer. 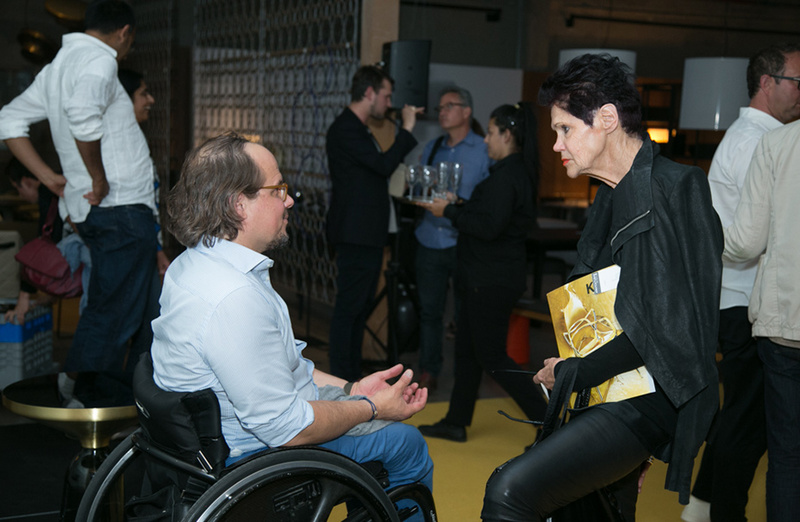 Most recently, he was appointed guest of honor at imm Cologne 2016 to present his concept for “Das Haus – Interiors on Stage”. 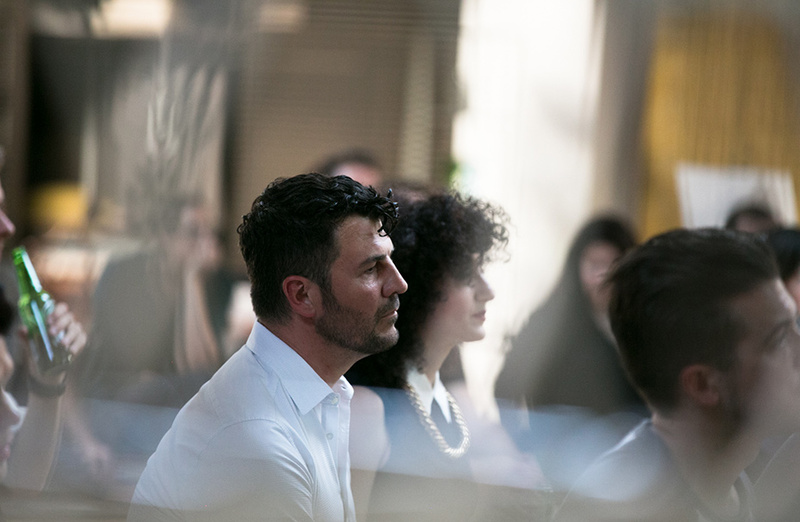 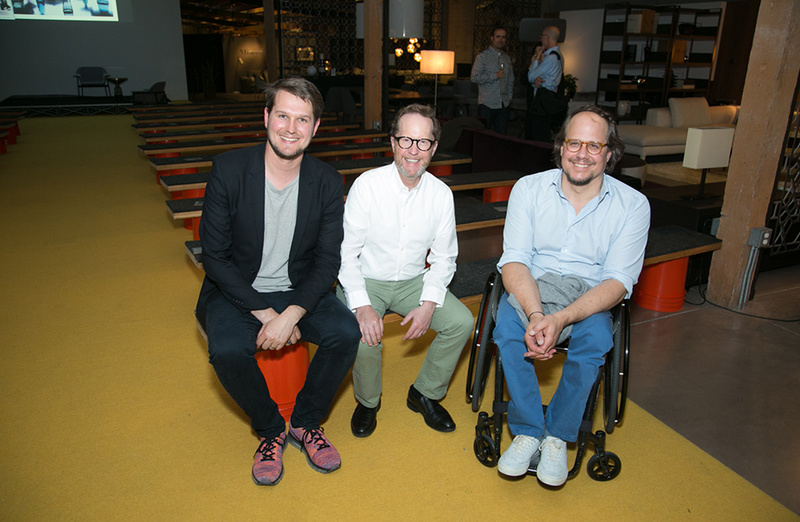 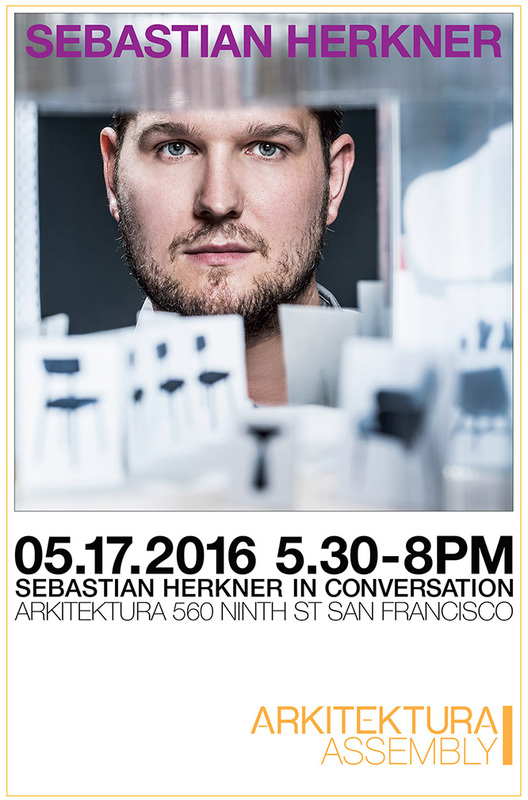 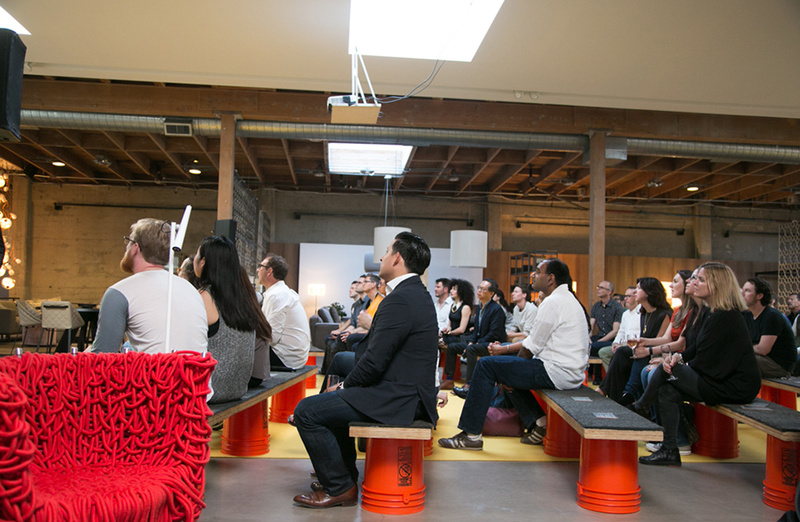 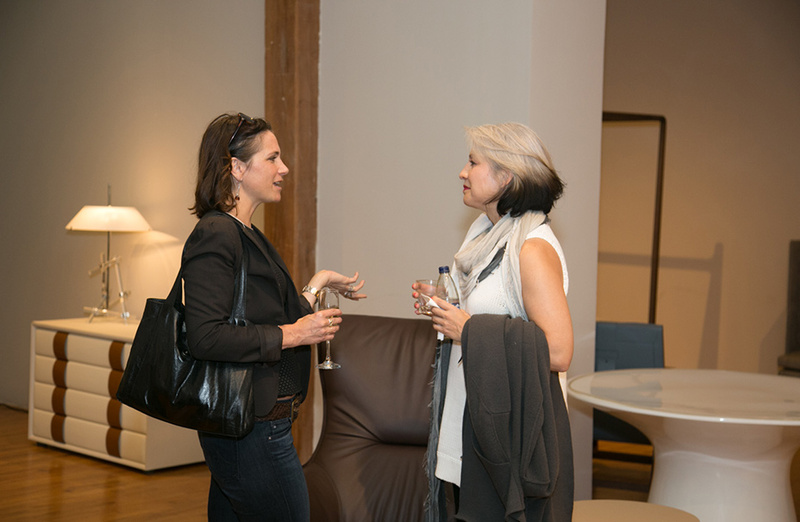 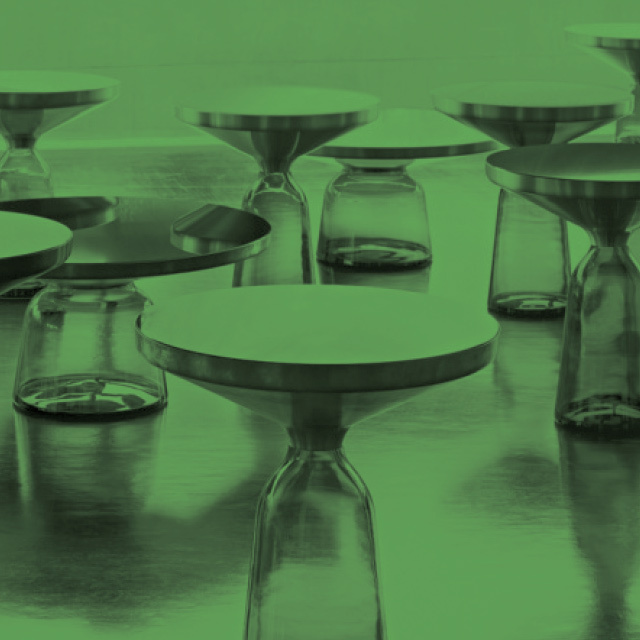 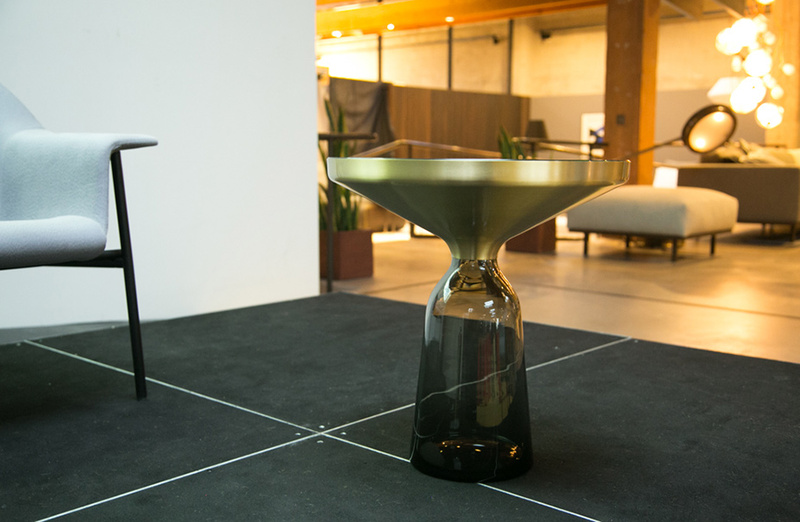 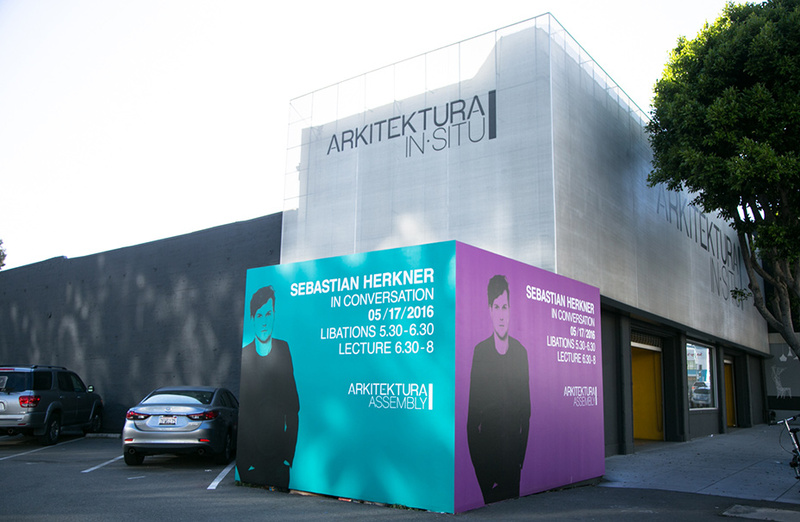 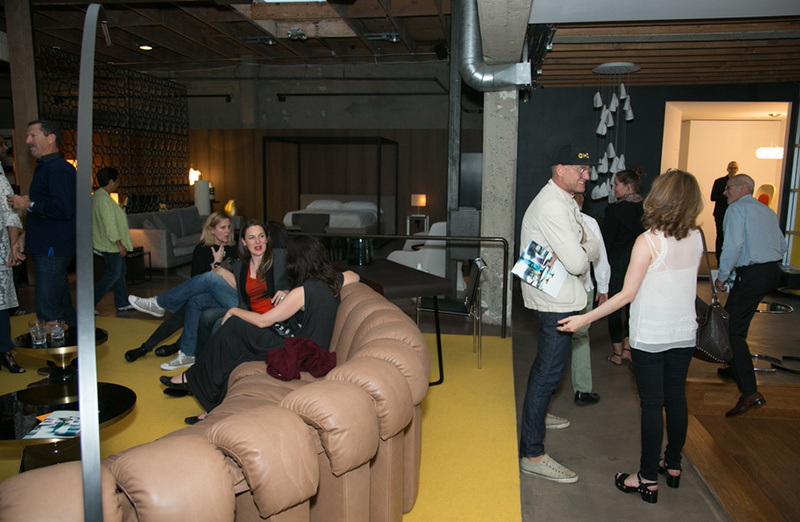 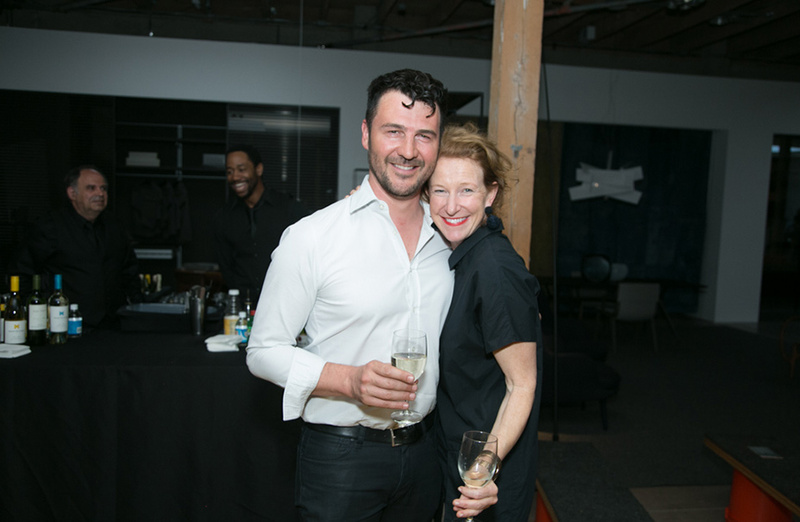 Please join us and the Bay Area design community in welcoming Sebastian Herkner to San Francisco.